The first person that you are likely to come into contact with if you decide to pick up the phone is John. He has an innate ability to understand and simplify the most complex of problems, and has made it his personal mission to show you with absolute transparency, everything that goes on behind the scenes at our company. 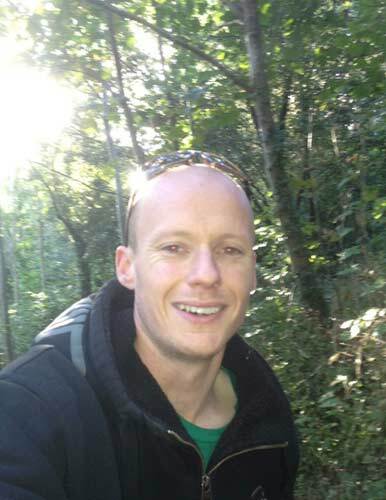 When John graduated from uni as a naval architect, he went to work in London. I was in its early stages of starting my own business and I was beginning to realise that restoring boats wasn’t quite as easy as I had thought. I’d often call John for some brotherly advice whenever the pressure got to me. A few wise words always got me back on track and focusing on the future expansion of the business. Following the London based job, John was relocated to work on an gas terminal construction project in Wales. An opportunity arose for him and his partner Tori (who worked along side him) to move to Peru to be part of a huge construction project. An opportunity that was to good to pass up so off they went. We had regular (and expensive) chats and he’d amaze me with stories of problems and successes on a scale that I couldn’t imagine. It really helped to put my own problems into perspective. 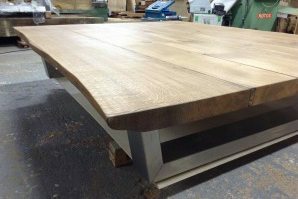 When he returned to the UK 3 years later I showed him a coffee table that I had made, and suggested that we might be able to sell a few. He responded with a plan to sell more than a few, and it was then that the adventure began. It’s been an experience, a good one I am glad to report. Johns ability to organise, understand, and learn about new things simply staggers me. His all around skills have enabled us to offer an overall customer service experience that I am very proud to be a part of. At the heart of everything that we do is Richard. At his core he is an inventor, never satisfied with things the way they are because everything can always be improved. A perfect illustration of his approach to life is when he was looking for a coffee table for his living room but couldn’t find anything he liked. Most people (including me) would choose to just make do with what was on offer, or decide against buying one altogether. 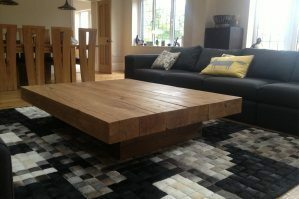 Richard didn’t, he ordered some oak beams and built his own table with no training, experience and barely any tools. 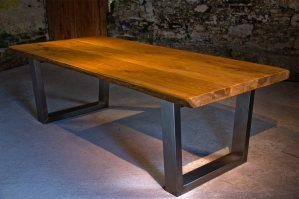 His hard working and meticulous approach meant that one table had such a transformational effect on his living room that we decided almost immediately to start a business together making these strong natural tables. 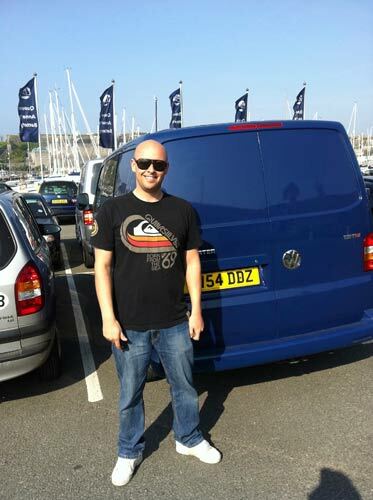 Unafraid of any challenge, he had moved to Plymouth from Rochdale in 1998 to start a life by the sea on his own and within a couple of years he started his own business cleaning and polishing boats. Over the next 10 years he became an expert in restoring and maintaining boats, striving to make them look like new all year long (something only a handful of material scientists in the world understand at the level he does) to give their owners the maximum amount of pleasure from their hobby. This is one half of what drives him – giving people a level of enjoyment from their lives that they didn’t know was possible. Couple this with a fascination in the latest and most innovative technologies and you can begin to see the founding values behind his businesses for which he is so fanatically passionate. As a leader he inspires a contagious spirit of adventure, enthusiasm and positivity in the people he meets, buys from, works with and the customers who buy from us. He would complain that there is never enough time in the day and that he is never completely happy with anything he does, which means that almost every day he improves some aspect of what our customers experience and he will never cease to do so.